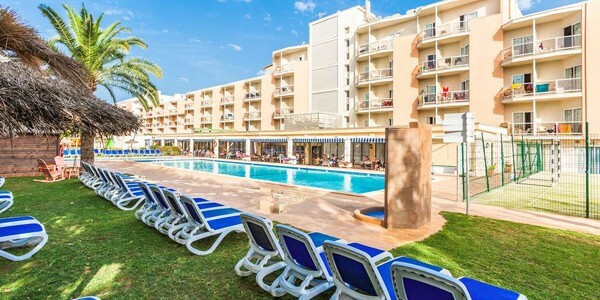 All Inclusive - 4-nts from £139 - Save up to £100pp! 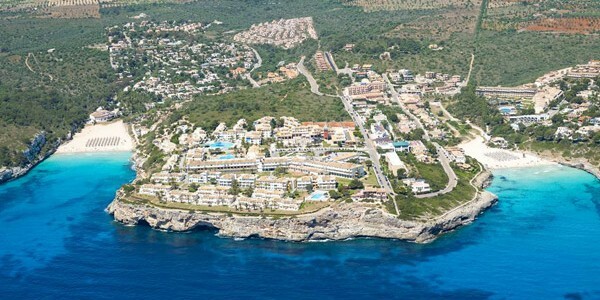 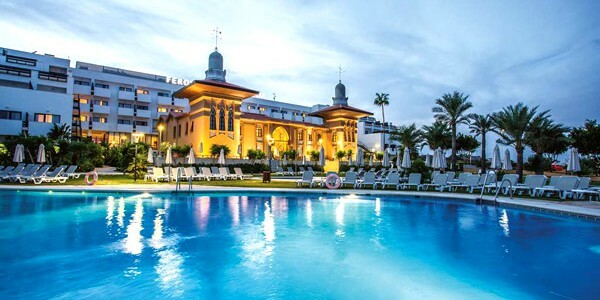 3* All Inclusive Majorca Break. 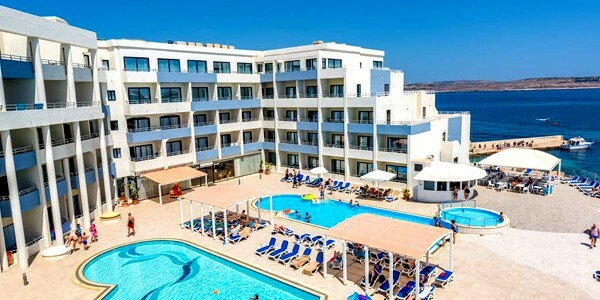 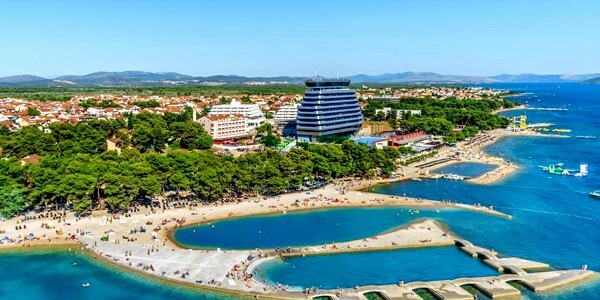 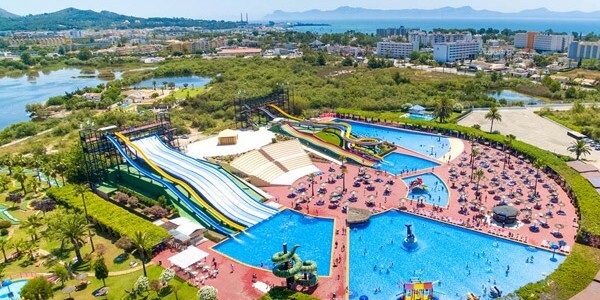 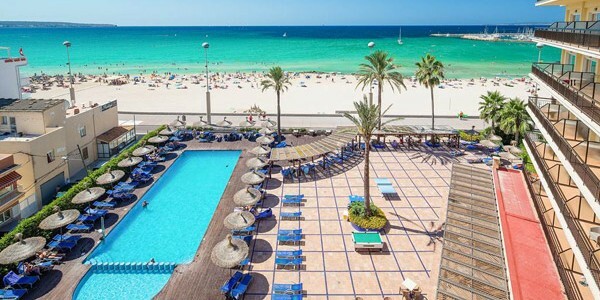 Ideally located by the beach in the popular resort of El Arenal, the Mix Alea Hotel offers superb value for money and is a great choice for a relaxing holiday to Majorca. 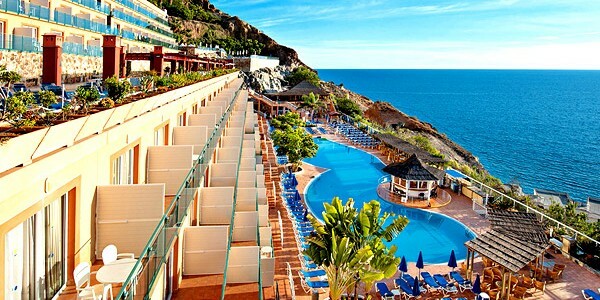 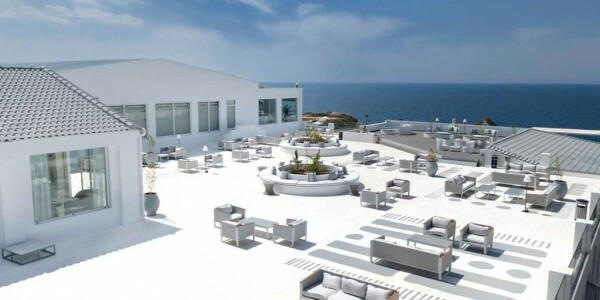 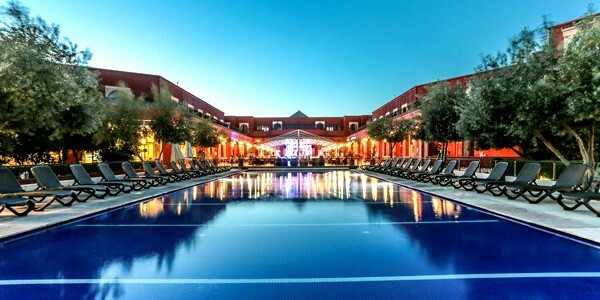 Save up to £100pp! 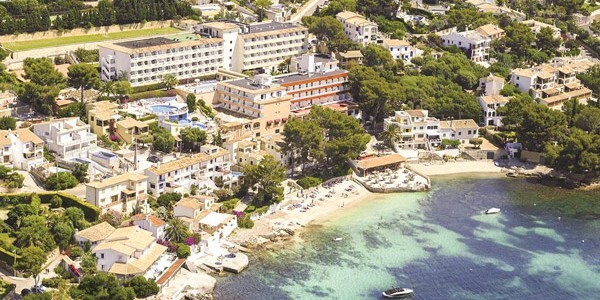 Enjoy the charm of Majorca just 600 metres from the beach at El Arenal and next to the Son Verí woods, a small oasis of Mediterranean pine trees, ideal for a walk to relax and unwind.